Petey Greene was a pioneer of shock radio and television who became the voice of his black community in Washington, DC from the 1960′s — the 1980′s. He achieved international fame for his hilarious, outspoken, outrageous rants and interviews and for his tireless activism for civil rights, poverty rights and the rights of prisoners. Greene was raised by his grandmother and dropped out of high school before enlisting in the army and fighting in the Korean war. Greene found little opportunity when he came home from the war and he gradually drifted into crime and alcoholism. Greene was convicted of the armed robbery of a grocery store in 1960 and sentenced to ten years in penitentiary. Greene struggled on the outside, but this time he persevered, becoming both a pillar of his community and the broadcast celebrity portrayed in the 2007 film Talk to Me, starring Don Cheadle. Cheadle narrates this PBS Independent Lens special about the man and his mighty mouth: Adjust Your Color: The Truth of Petey Greene pictures our hero reveling being as potentially offending as he is positively affecting — keep your eyes peeled for Greene eating a watermelon, Howard Stern in blackface, and a parade of celebrities who built their own careers on Greene’s influence and generosity. 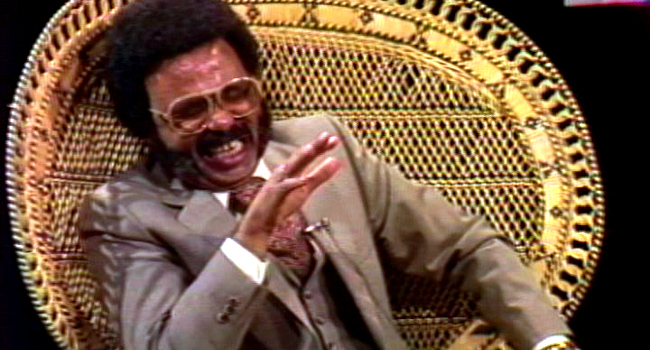 Adjust Your Color: The Truth of Petey Greene (2008) from GodsConnect2 on Vimeo. 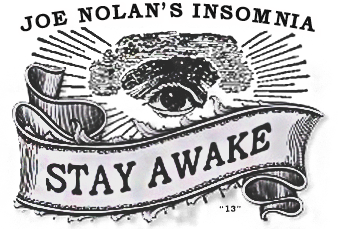 Please subscribe to my YouTube channel where I archive most of the videos I curate at Insomnia. Click here to check out more Counter Culture posts. This article was posted in Counter Culture and tagged Adjust Your Color: The Truth of Petey Greene, alcoholism, broadcast, civil rights, crime, Don Cheadle, dropout, famous, jail, Petey Greene, poverty rights, prison, prisoners rights, radio, Talk to Me, television, Washington DC. Bookmark the permalink. Follow comments with the RSS feed for this post. Trackbacks are closed, but you can Post a Comment. 2 Responses to "Petey Greene is Talking"
He died the day I was born. Coincidence? Maybe. But, I like to think that I was born to continue his tradition of tireless activism. Clearly, this must be so.